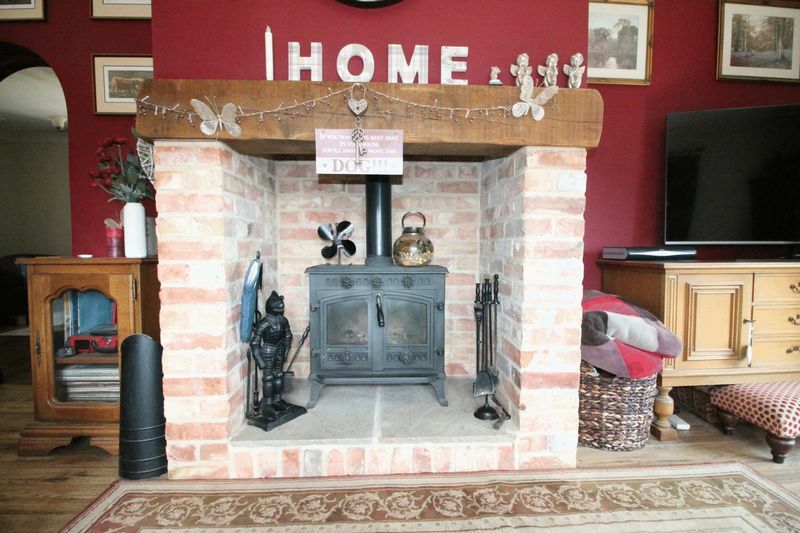 Munton & Russell are pleased to offer for sale this attractive and well situated four bedroom detached residence situated on the ever popular road of Pinchbeck and close to local amenities of Spalding. 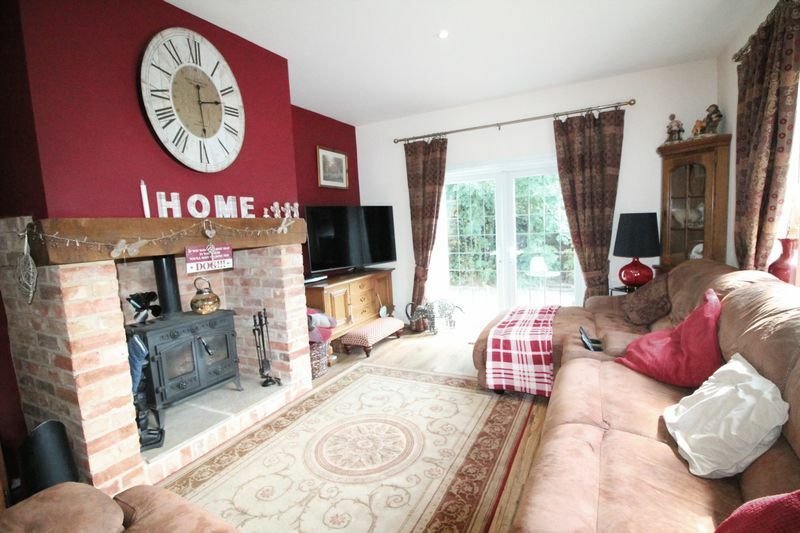 The property has undergone significant modernisation over the recent years yet retains character. 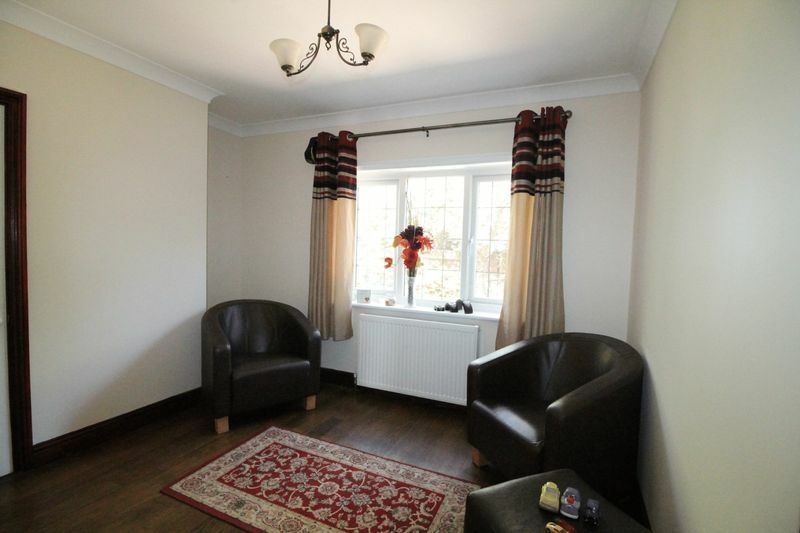 The property in brief comprises of entrance hall, lounge, study, downstairs bedroom, shower room, refitted kitchen, dining room, utility. 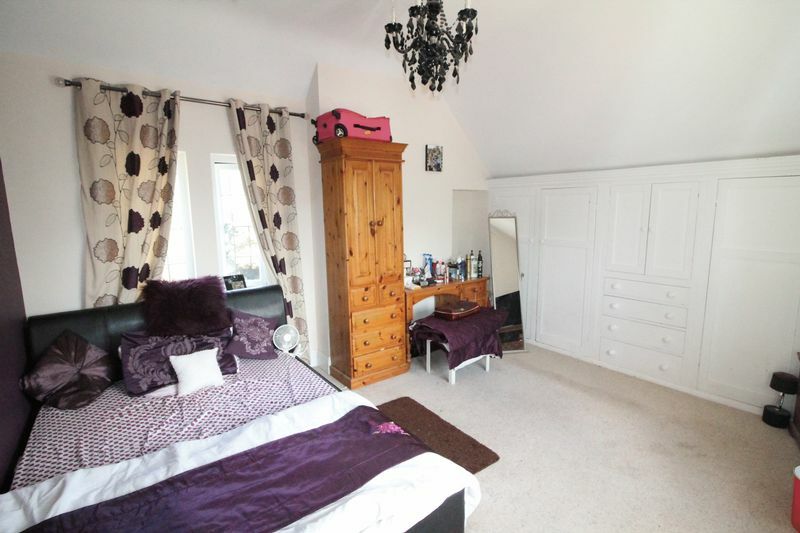 Upstairs has three bedrooms, separate shower room, bathroom. 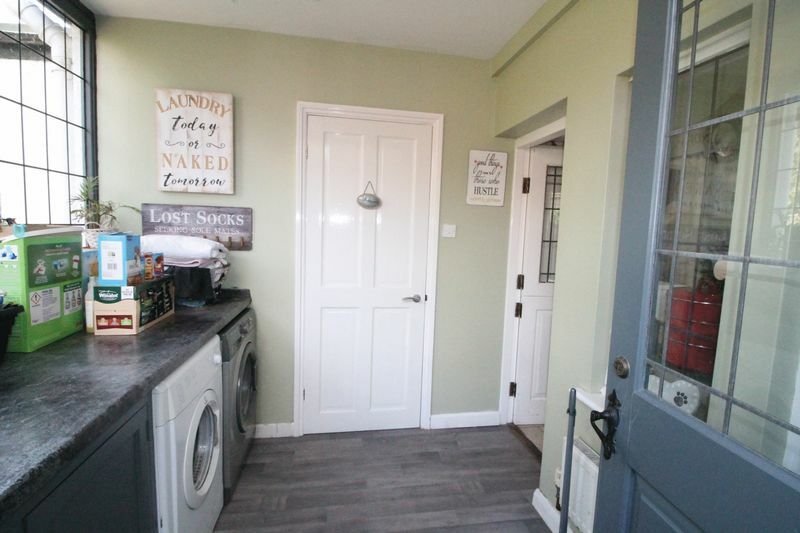 Externally the property has ample off road parking, former double garage which has been converted into useful storage area with annexe potential and an attractive and well maintained rear garden. 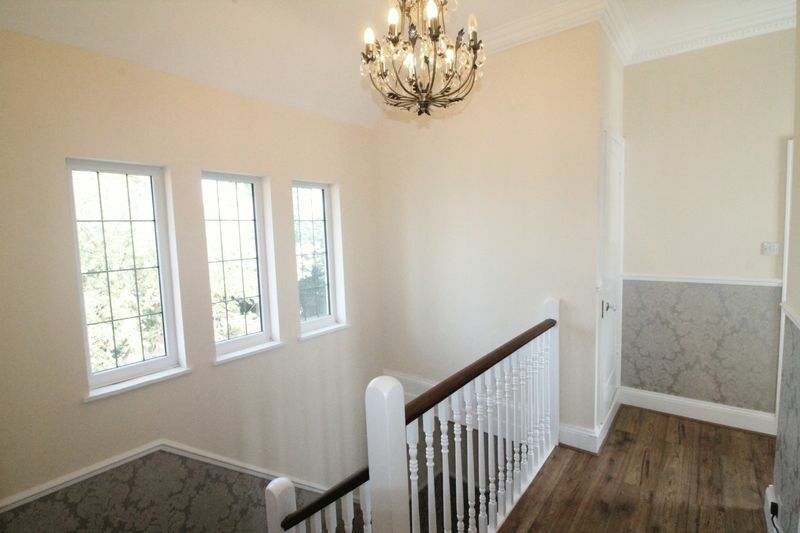 UPVC double glazed door, stairs case to first floor landing, radiator, wood flooring. UPVC double glazed leaded light window to the rear elevation, wood flooring, coving to ceiling, door way through to ground floor bedroom. 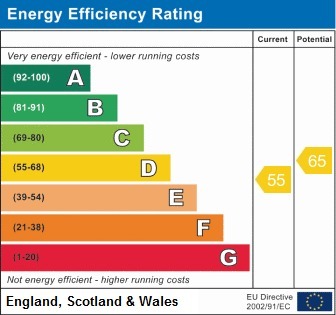 UPVC double glazed leaded light windows to the side and rear elevation, radiator, built in wardrobe, coving to ceiling. Four UPVC double glazed leaded light windows to the side elevation and two UPVC double glazed window through to the utility, stable door through to the utility. 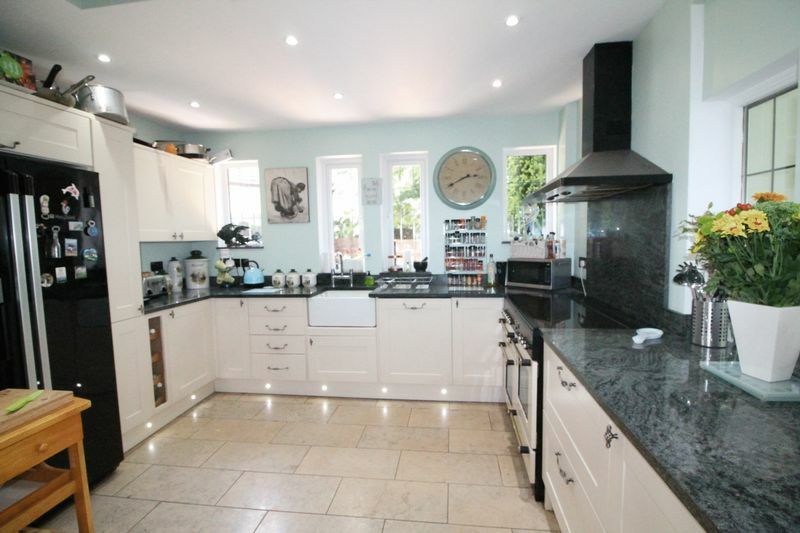 Range of quality fitted base and wall units with inset butler style sink, granite style work tops and splash backs, tiled floor, spotlights, space for fridge/freezer, space for range style cooker with hood over, pelmet and kick board lighting. Archway through to the dining room. 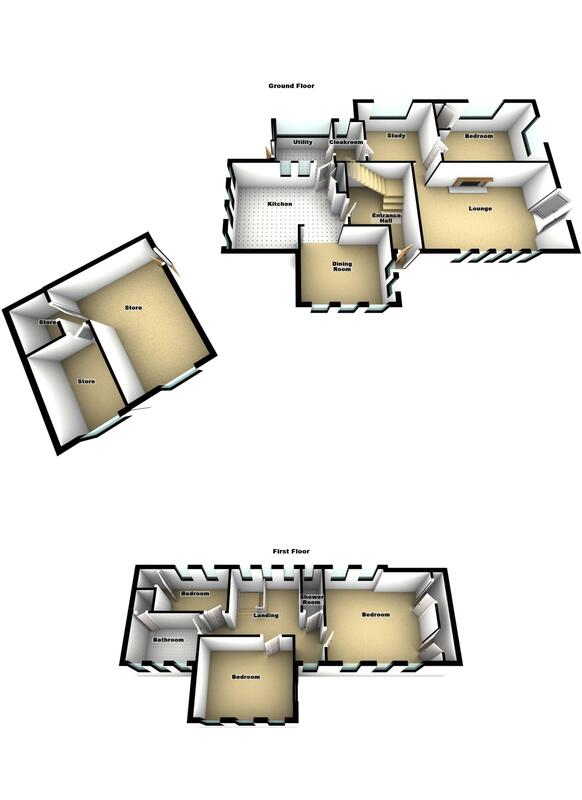 Range of quality fitted base and wall units with inset butler style sink, tiled floor, spotlights, space for fridge/freezer, space for range style cooker with canopy over. Archway through to the dining room. Two UPVC double glazed leaded light windows to the side elevation, three UPVC double glazed leaded light windows to the front elevation, tiled floor, radiator. Single glazed leaded light windows to the front and rear elevation and door to the side elevation, base units work work top over, space and plumbing for washing machine and tumble dryer, radiator. 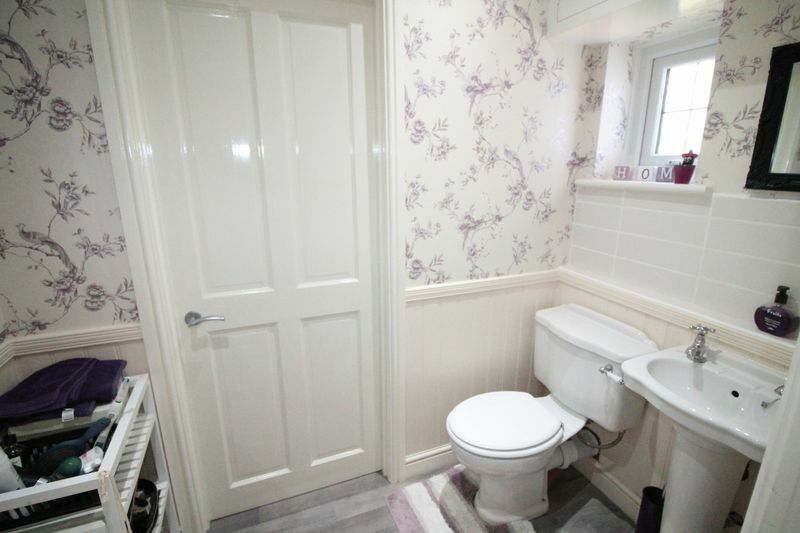 UPVC double glazed leaded light window to the rear elevation, two piece suite comprising WC, wash hand basin and shower cubicle, half height wood panelling to the walls, storage cupboard. Separate door leading to study. x3 UPCV double glazed windows tot he rear elevation, laminate style flooring, UPVC double glazed window to the front elevation and radiator. UPVC double glazed window to the rear elevation, double sized shower cubicle, tiling to floors and walls and extractor. 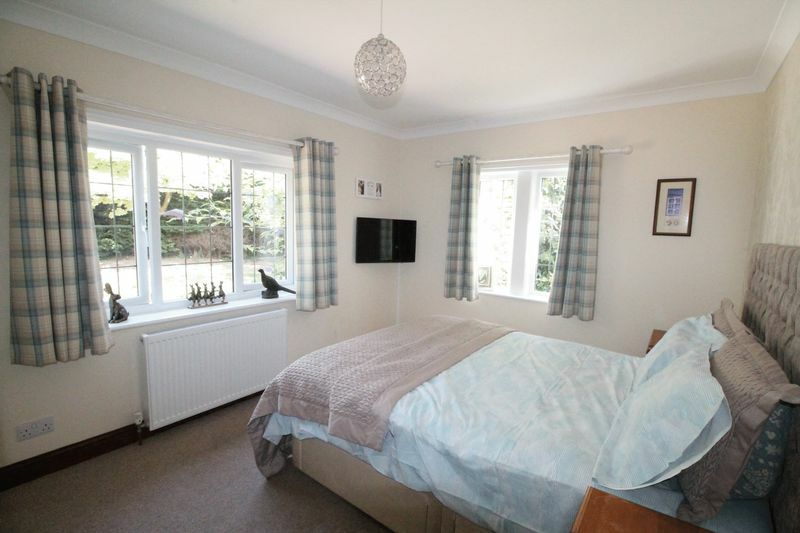 Three UPVC double glazed windows to the front elevation, X2 UPVC double glazed windows to the rear elevation, range of built in wardrobes and storage drawers, radiator. Three UPVC double glazed leaded light window to the front elevation and radiator. Two UPVC double glazed leaded light window to the rear elevation, door to storage cupboard and radiator. 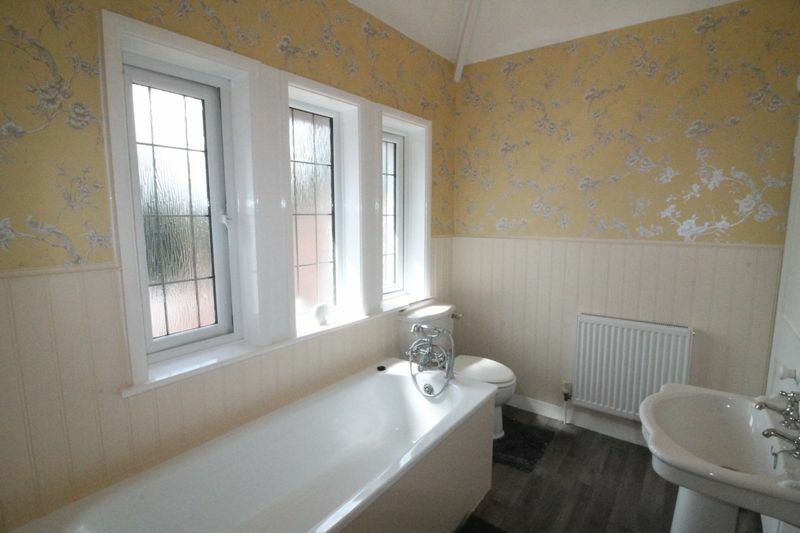 Three double glazed leaded light windows to the front elevation, three piece suite comprising of WC, wash hand basin, panelled bath and radiator. Door through to airing cupboard. 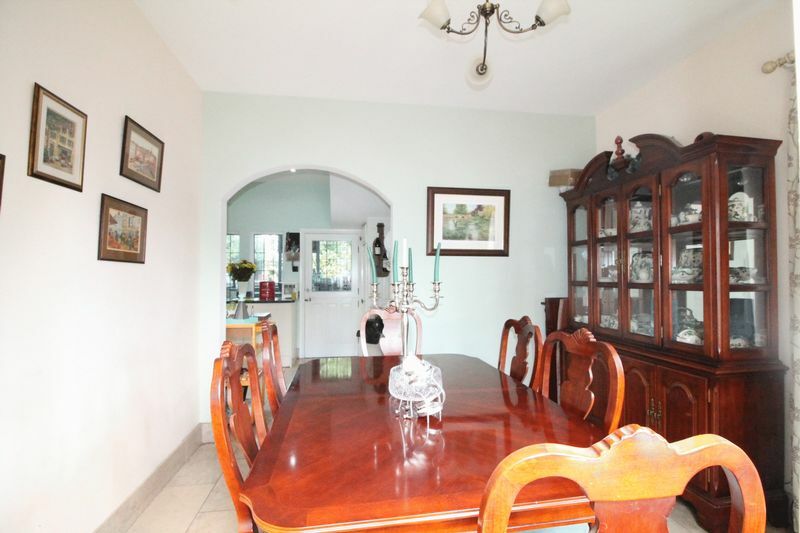 The front of the property has wrought iron feature enclosure, gravelled driveway leading to double garage. Gated side access to the rear garden. The double garage has now been partitioned into a useful storage area and has overall measurements of 17 foot 4 by 16 foot 6. 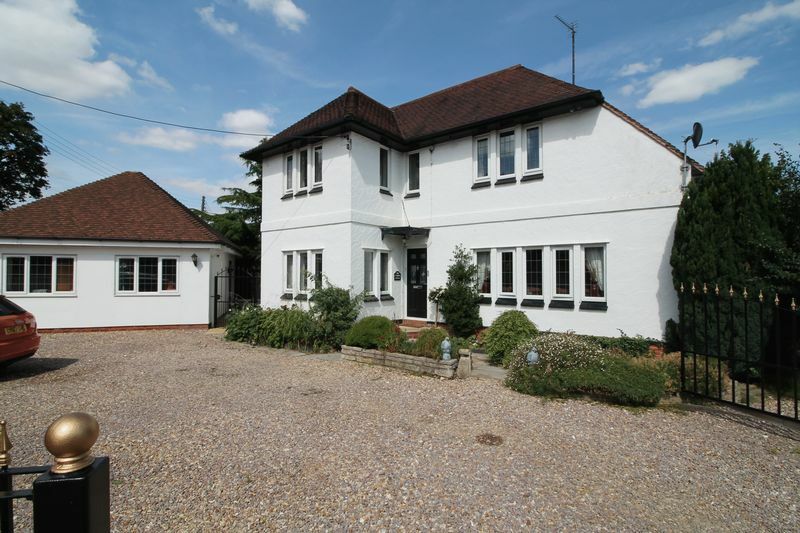 It has been subdivisioned into three useful storage areas with UPVC double glazed windows to the front elevation. This would be ideal for conversion light, power and drainage connected. 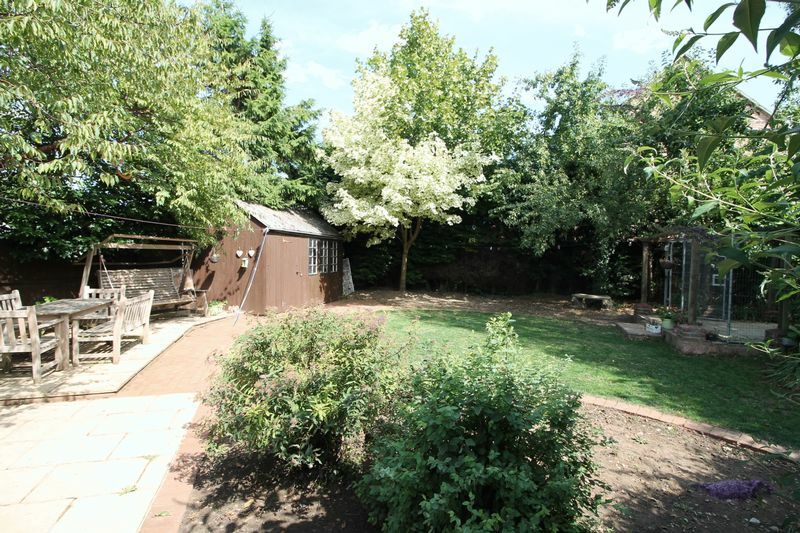 Enclosed by fencing with extensive patio area, brick paved walk way, standing for storage shed, laid to lawn with attractive borers and mature trees. 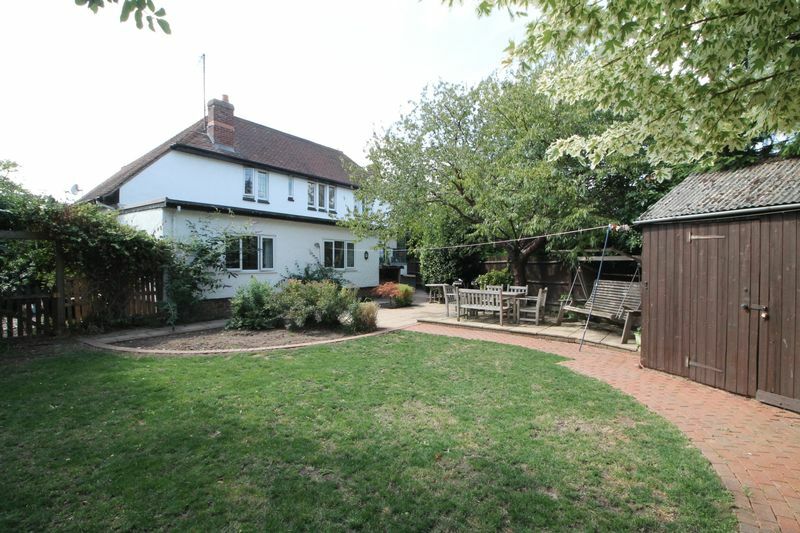 Gated access to the side garden which has featured gravel areas and mature borders.